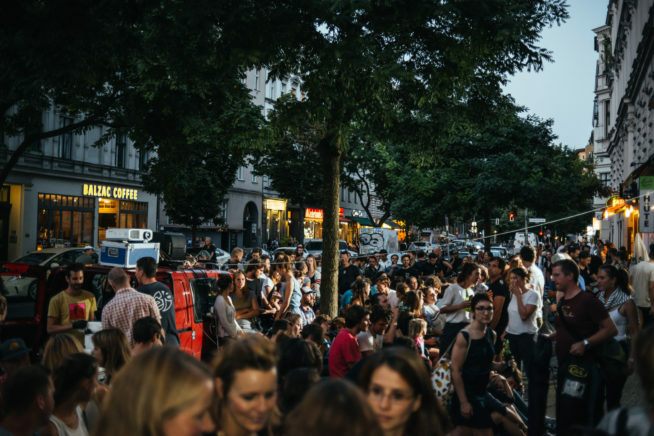 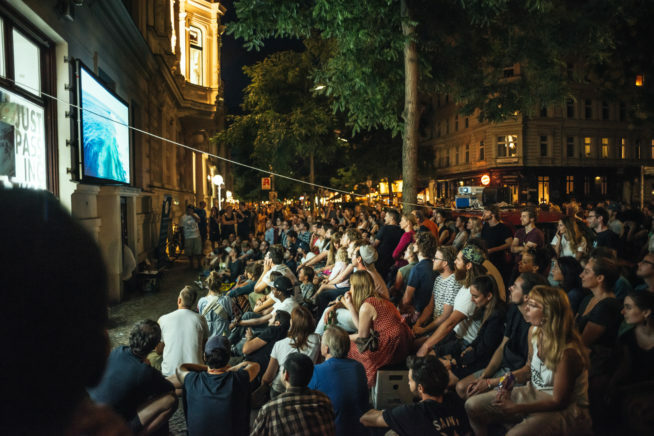 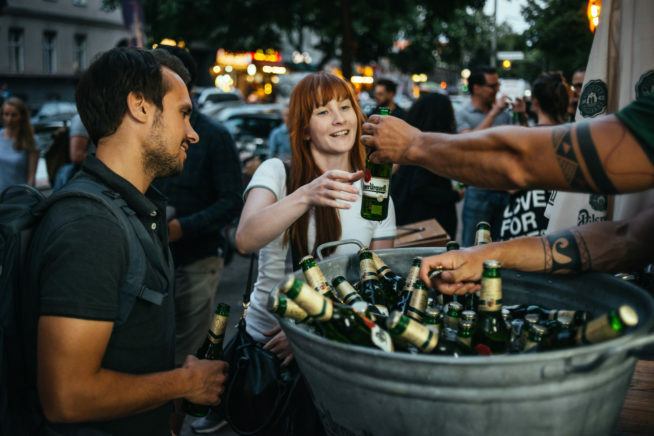 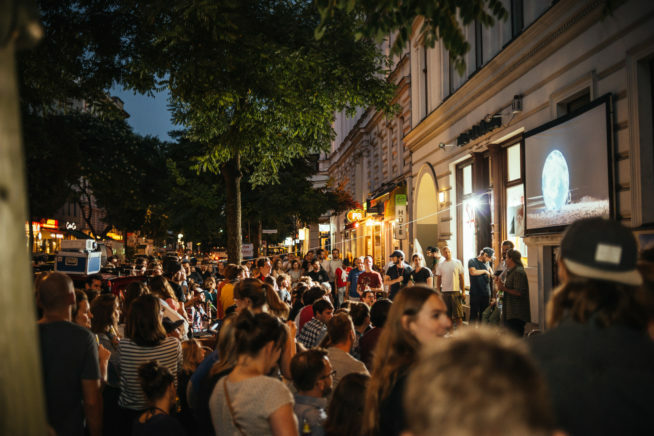 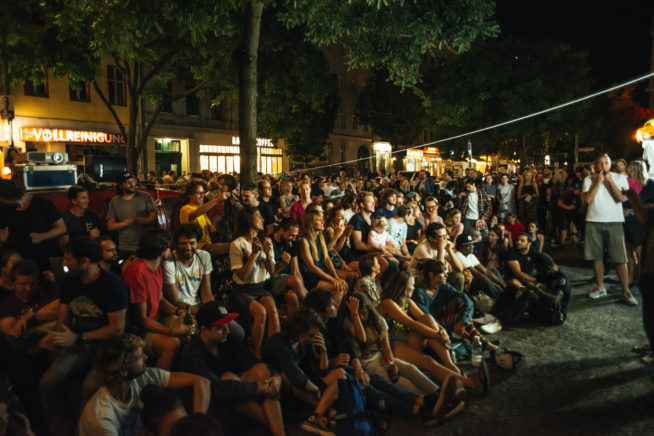 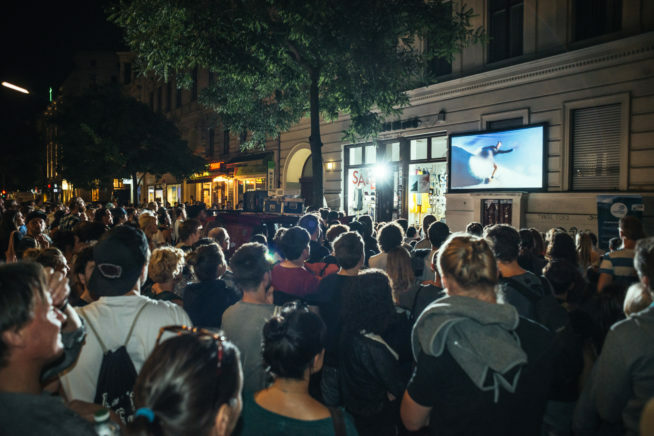 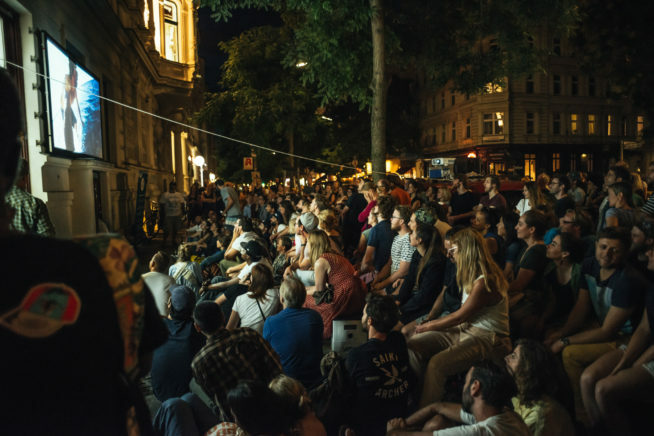 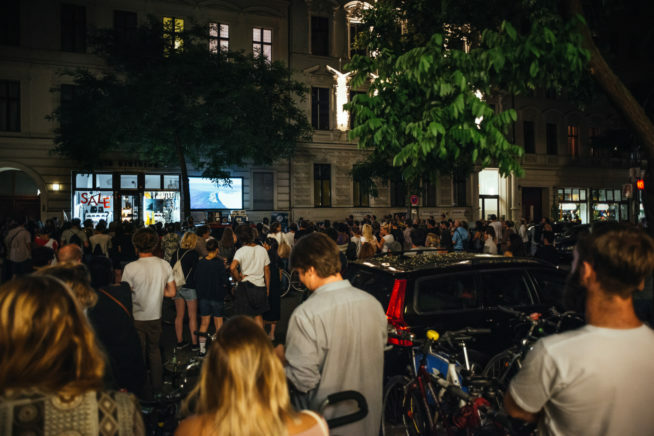 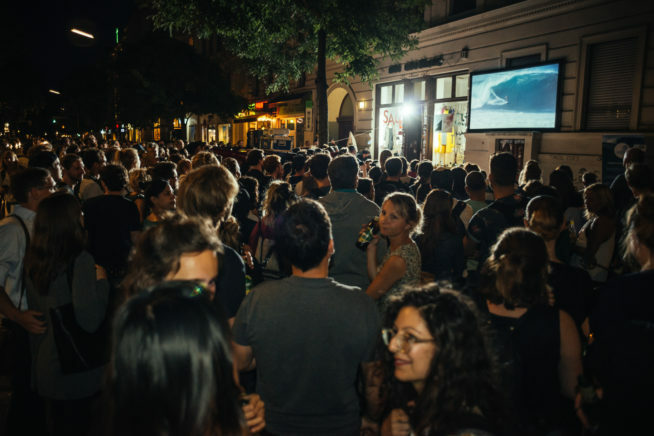 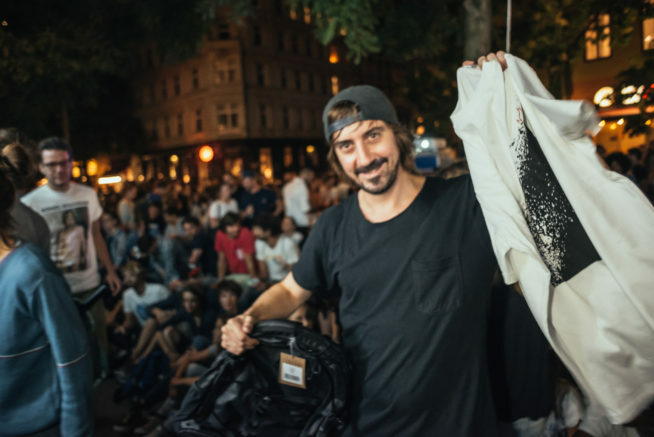 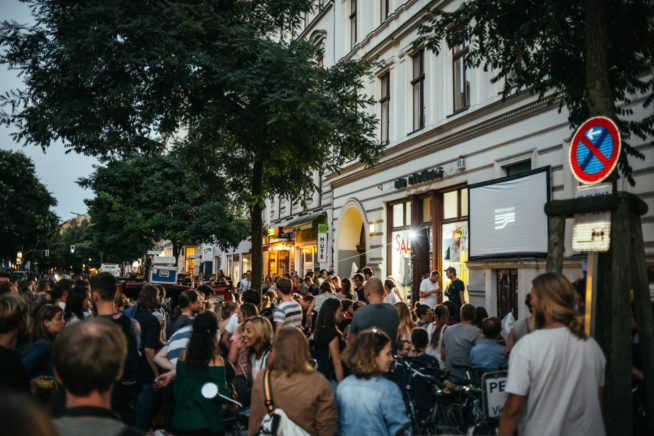 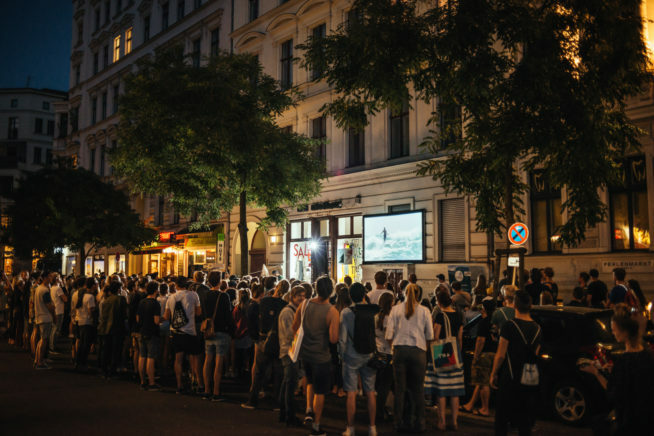 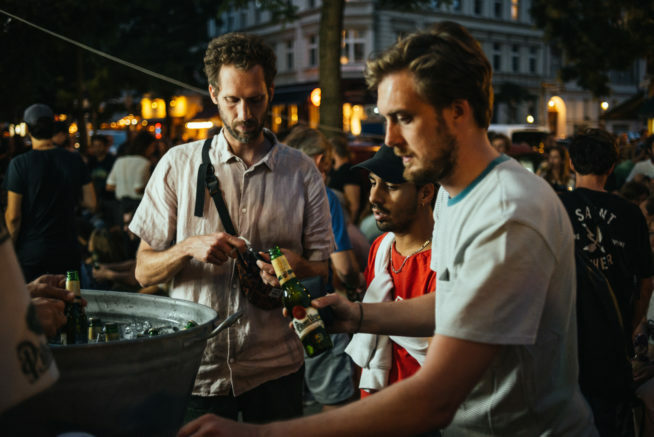 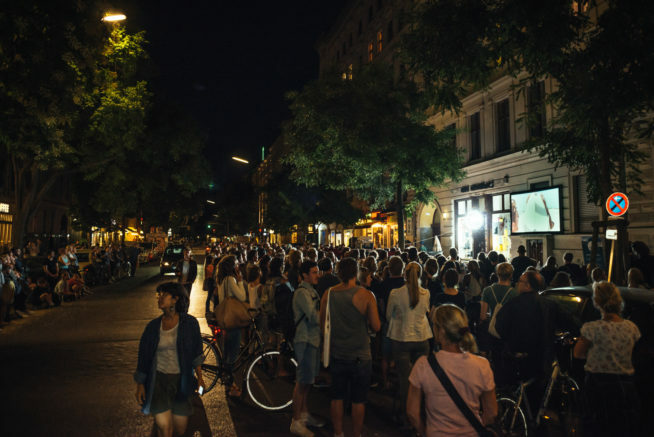 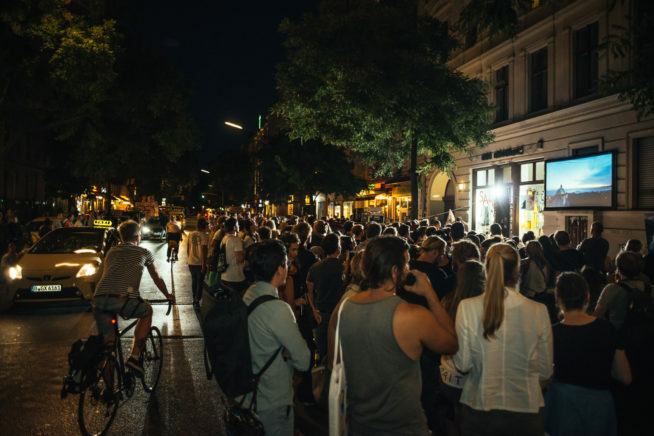 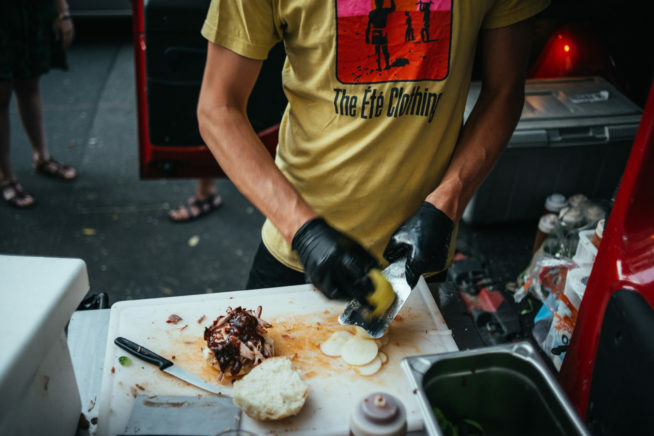 That was a evening for the books: over 150 people almost shut do the bergmannstrasse traffic, so much good movies, a fantastic Big Stuff Smoked BBQ, the winners of the photo contest and such a good vibe. 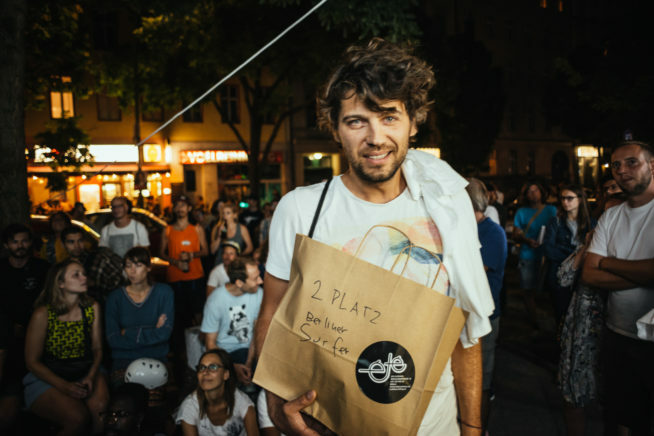 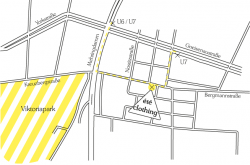 We raised 555€ for the 7Hills Skatepark in Amman/ Jordan! 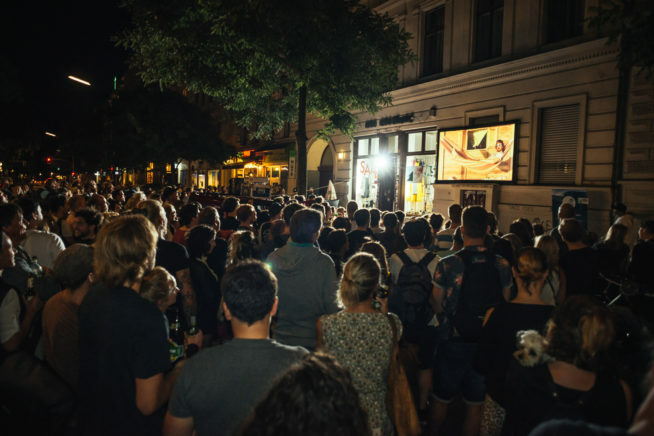 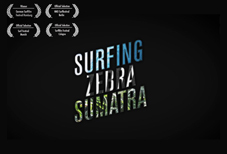 Last but not least did our movie made by Kiri Deluxe win the Shortmovie Contest, voted by the crowd! 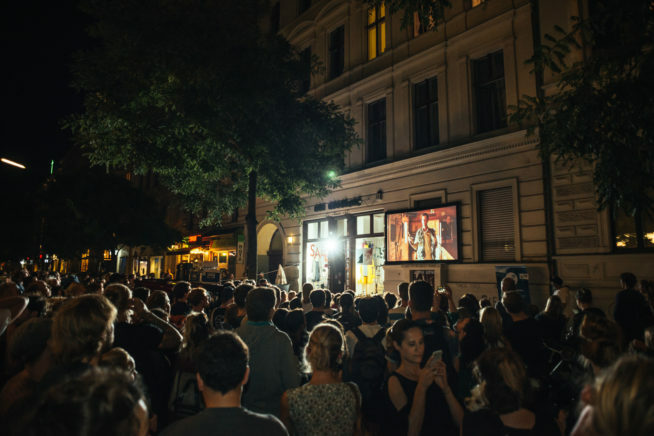 Thanks to everyone who came by. 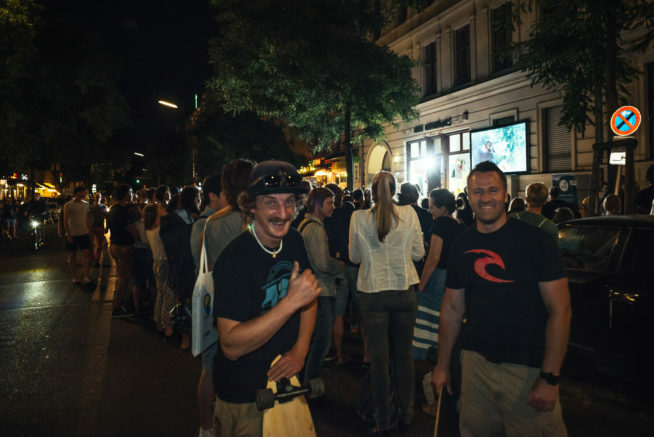 And special thanks go out to all who helped to make the movie even more special: Chris Knipping, Frederic Linkemann, Ramin Schmiedekampf, Con Stantin, Jérôme Mühlhause, Quirin Wildgen, Jonny Moin.